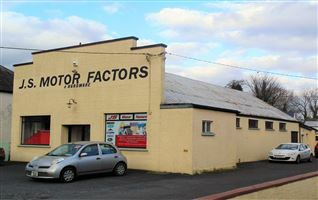 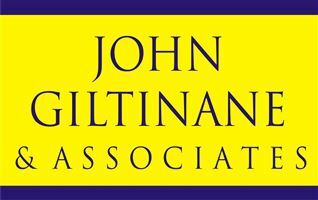 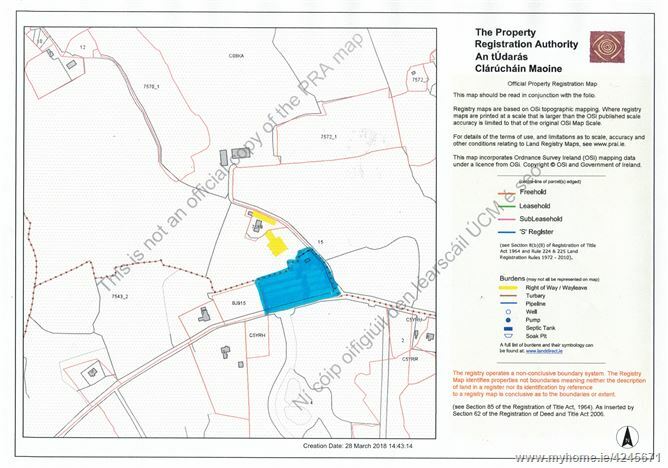 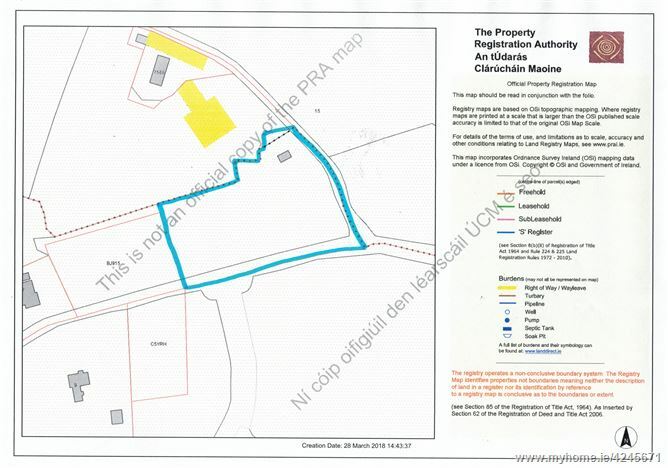 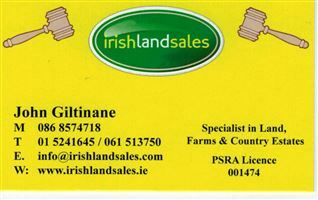 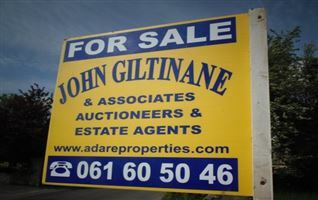 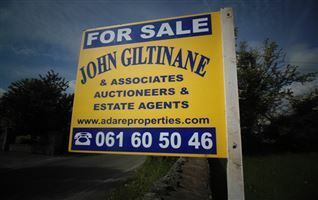 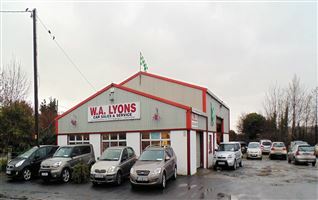 Site For Sale- John Giltinane & Associates are delighted to bring to market - site measuring circa 1.5 acres being sold Subject to Planning Permission at Cloonagalleen, Kildimo, Co Limerick. 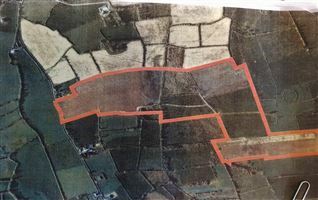 This site already has an old cottage on the property, it has road frontage on 2 sides of the site, and wonderful setting for a new family home. 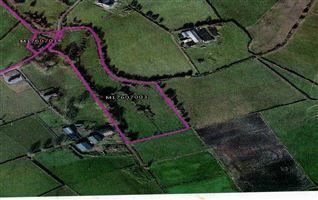 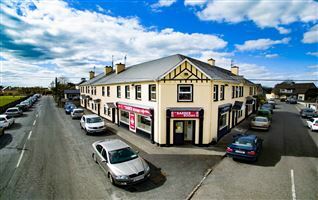 This site has easy access to all local amenities, including local town Kildimo, school, shops, church.